STH 22 from Shawano East to Country Lane; Right on County Lane; Left on Tomahawk Lane to property. 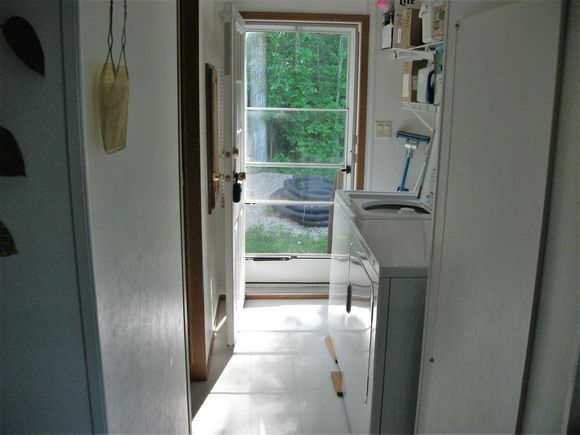 Within walking distance to Shawano Lake. Hello, I’m interested in W4374 TOMAHAWK LANE and would like to take a look around. The details on W4374 TOMAHAWK LANE: This house located in Washington, WI 54111 is currently for sale for $122,900. 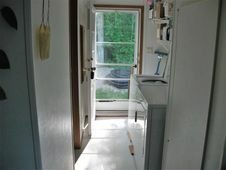 W4374 TOMAHAWK LANE is a 1,152 square foot house with 3 beds and 2 baths that has been on Estately for 224 days. This house is in the attendance area of Bonduel Middle School, Bonduel High School, and Bonduel Elementary School. Listing Courtesy of: WIREX_RANW and Smart Move Realty, LLC.